New neighborhood - Sailside in the Peninsula. 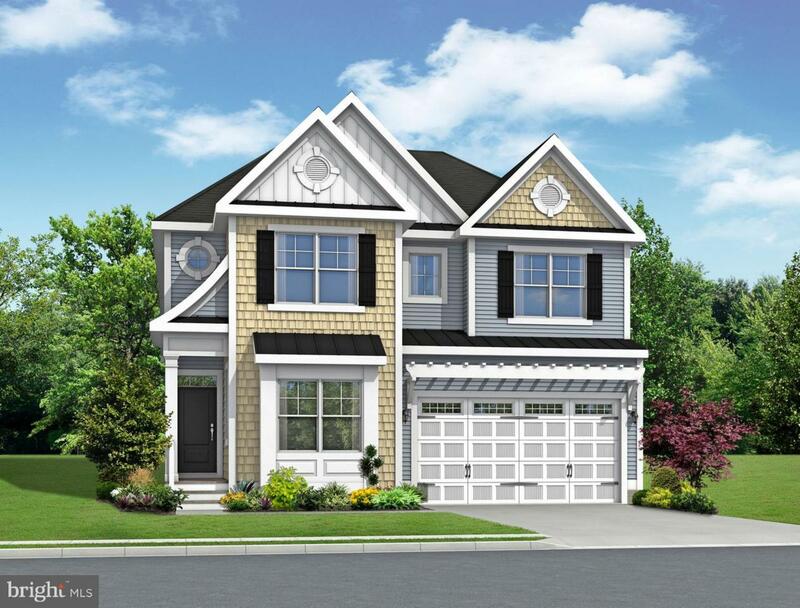 The Lilac is a 4 - 6 bedroom, 2.5 -3.5 bath single family home starting at 2,431 - 3,760 square feet. This floor plan has an open kitchen, dining area, and great room on the first floor along with the owner~s suite and flex room. The second floor has 3 bedrooms, a loft area and an unfinished bonus room over the garage. Additional options are available to personalize this home such as extra bedrooms, a screened porch, sunroom, luxury owner~s suite and outdoor patios. Current Incentive: $10,000 off the base price, $7,500 towards the one time join up Club Membership and 1 Year Free HOA fees. On site unlicensed salespeople represent the seller only. Lot premiums may apply. There is not premium on this lot.